A Democratic candidate for president was in Pella and Indianola recently. Why is he running? 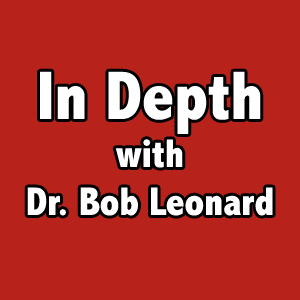 Join us today as Dr. Bob Leonard goes “In Depth” with Andrew Yang, founder of Venture for America.